How does everyday scouting looks for children scouts, aged 7 to 11 years of age? 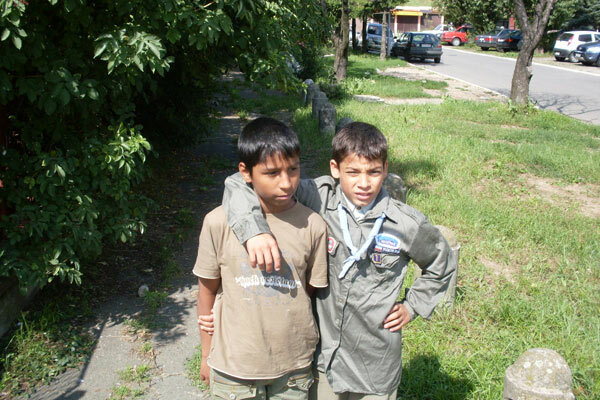 At first for the children in the scouting organization everything is unknown. Child experiences important moments: comes to meetings (which are held in the afternoon and on weekends), meets with new friends, learns that there are scout laws, gives an Oath, goes to first picnics, camp, seeking to have his first uniform. Dates, places and meeting are known earlier and child can ask his friends for info. Unfortunately, activities are not always equally intensive and regular. Because of the diversity its hard to sort them into specific time frames (for example, that the activities are performed every Saturday from 10 am to 12 pm). Crown of scouting work during the school year is going to the summer camp. Occasionally, teenagers also get involved in scouting organization to work with younger scouts. Often, young people from 15-19 years of age become guides, leaders, instructors. Being a novice leader, is not just a great experience but also a great school (Do other peers have the opportunity to manage complex projects such as excursions, contests, or camping?). This is one of the steps that young people prepare with for an active social life as a conscientious and responsible citizens. Children need our support in this activity! How to access the Scouts? Mostly a scouting organisation works in school, especially elementary. A parent who seeks a society in which his child could make its first scouting steps should address the child's school. First information he can get from a school principal or teachers. If school does not have a scouting organization you should look for it on the internet. On the internet you will find information where is the nearest squad of scouts. Apparently it looks complicated. But if you browse the site www.izvidjacibeograda.org.rs on it you will find a list of scout squads. Squads work in almost all parts of the city. If the above method did not get you the wanted information, contact us by phone or e-mail of Scouts Association of Belgrade, there you will certainly be informed about opportunities for your child's becoming a member of the scouts. Our guides, leaders, instructors are people trained to perform their function. 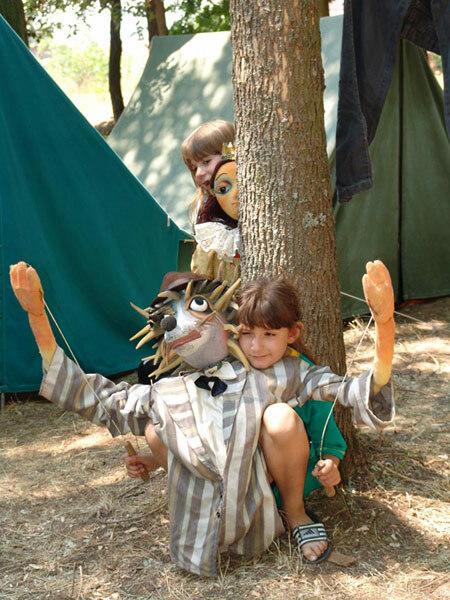 Supervision over them is performed by administrative detachments and Scout Association of Belgrade. Supervision includes software issues, training, security. 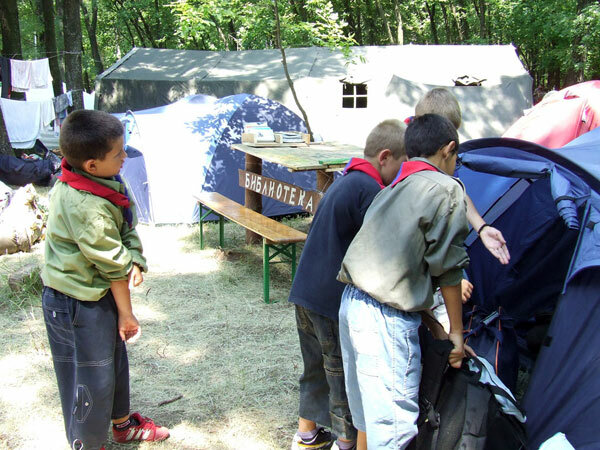 Every parent has the right to contact the administration detachment or Leaders of Scout Association of Belgrade to obtain information about a particular leader, guide or instructor, his age, scouting training and experience. Guides are often young people - older friends of their children. Mutual learning is an element of the scout methods and spirit of work. Parents can also directly contact with guides and to obtain information about the plan.